Most of the Bordeaux and “Bordeaux Soup” wines are Merlot-based, blended with Cabernet Sauvignon and/or Cabernet Franc. 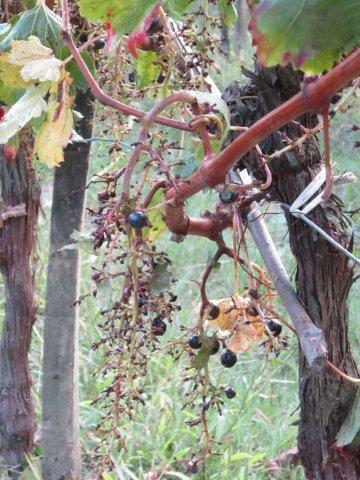 They come from small, family-owned vineyards with wineries that produce only few thousand cases per year. In addition to the dominant red wines, most of the producers in the southern and eastern parts of the region also make dry white wines from a blend of sauvignon blanc and sémillon grapes. Comprising 53% of the vineyard area of Bordeaux, thousands of these growers all seem to have spent the past few years upgrading their vineyards and winemaking to levels of excellence I had not experienced before in these two categories. And this from a person who attends the annual en primeurs events held by the Grand Cru Classé (top classified) châteaux of Bordeaux (I think that pretty much lays out my potential status as a wine snob.) So when I say I really appreciated the Bordeaux and Bordeaux Sup wines I tasted this fall, you know how impressed I was. The wines cost around $15-$25 in the US—when you can find them. Today, less than 25% of these wines are exported, and the United States is not at the top of that list—yet—which is one of the main reasons I was invited to tour the region this September. Each of the proprietors of these vineyard-oriented family farms has his own story. 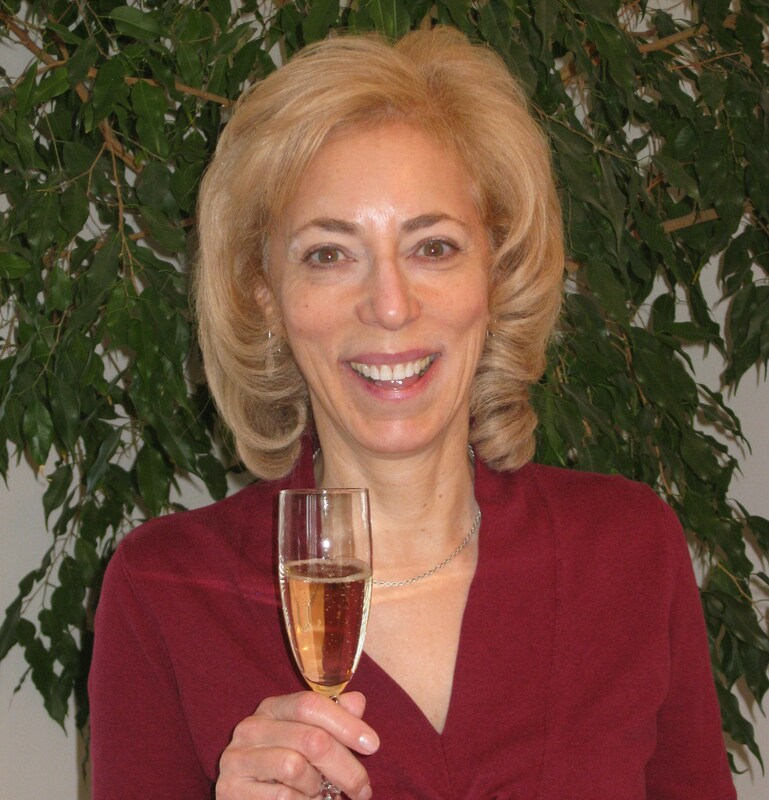 Some are new owners with a passion for wine. Others have recently taken over farms and/or vineyards from aging parents who might have sold grapes and made only enough wine for family and friends. Still others, with vineyards that have been in their families for 100 years or more, decided to buck traditional practices to vastly improve their wines as well as their visibility. Also, in contrast to the Grand Cru Châteaux, which can afford to pay workers to hand-harvest their grapes in small batches, many of the Bordeaux and Bordeaux Sup producers buy or rent mechanical harvesters. And they seem excited about this—not apologetic, as winemakers might be in other areas. They happily showed us these tall, narrow machines in their vineyards, whipping along the rows. In a day, one harvesting machine—often rented, as the purchase price is 100,000-150,000 €—can do the work of a month of 8-10 people. The machine can work for a half or a full day, doesn’t need to be fed lunch or dinner, and can harvest any time of the day or night without being paid for overtime. The winemakers are also tackling another significant aspect of winery modernization: hospitality. At many Bordeaux châteaux, visitors have not been encouraged. But today’s wine consumers like to visit wineries, whether or not they’re buying wine. 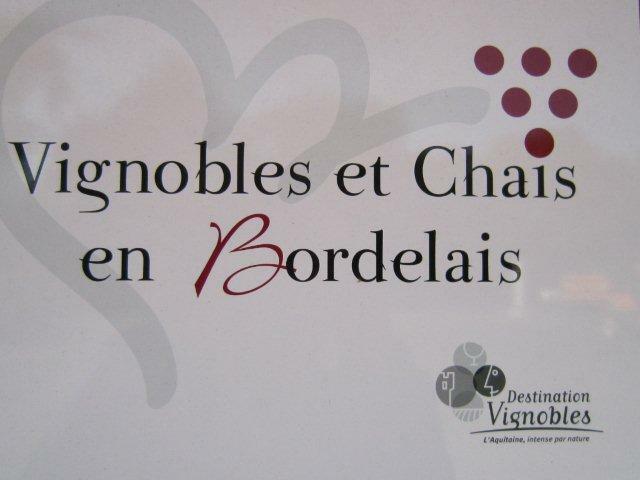 Enotourism has spread throughout Planet Bordeaux. 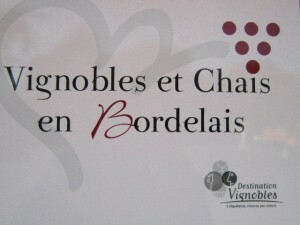 Now, everywhere the “Vignobles en Bordelais” logo is displayed, a visitor can knock on the door and be invited in to taste the wines—and to buy them, of course. In addition, an increasing number of these small family vineyards have started offering bed-and-breakfast rooms for the public, right on the estate: look out the window and you see vistas of vineyards, maybe an ancient cobbled courtyard, or the wide Dordogne River nearby. Planet Bordeaux itself has a its own hospitality center, an educational museum and tasting center at its headquarters 20 minutes east of the city of Bordeaux. I was happy to see that it’s geared to visitors of all ages and interests, from school groups to tourists, to local residents and winemakers. Kids taste and evaluate juice, while adults sample the wines. Back to the wines themselves. There are seven wines in these two groups: (1) Bordeaux Blanc, a light, fresh dry white; (2) the uncommon Bordeaux Supérieur white, which is aged for 1-3 years longer; (3) Bordeaux Rosé, a wine that is becoming lighter in color while increasing dramatically in production here; (4) Bordeaux Clairet, an intriguing dark rosé or light red wine (the origin of the British term “claret” centuries ago); (5) Bordeaux red; (6) Bordeaux Supérieur red; and (7) Crémant de Bordeaux, a somewhat rarely-made sparkling wine. By far, the largest production categories are dry red Bordeaux and Bordeaux Sup. wines, with dry whites at a distant second. Bordeaux Supérieur wines must be aged for 12 months longer than Bordeaux wines. But we’re living in lucky times because at the moment, producers are working to improve their wines, and wines labeled Bordeaux are often at least as good as Bordeaux Supérieur. And, amazingly, I often found little or no pricing difference—though I expect that will change in the future; these improvement directives are still fairly new in Bordeaux and Bordeaux Sup. But then again, many of the vintage wines I tasted—five or ten years on—were also beautifully made. Some highlights of the wineries I visited were the new wines from Château Brondeau: the 2009 barrel samples are extremely promising, and the current releases are silky as a Cru Classé wine. 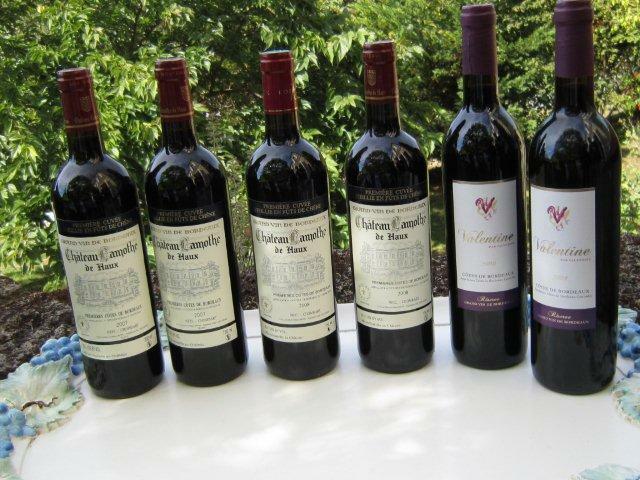 On the other end of the spectrum, Château Vilatte’s wines shone at 10 years old, and they aren’t released until about five years after harvest. In addition, I found many very good 07s—including Château la Vieille Chapelle—a vintage that was not supposed to be great when first released. If I were to put together a meal with a few of the wines I sampled, I’d start with Château la Freynelle’s 2008 dry white blend as an aperitif, then the la Freynelle 2009 rosé or Château Ballan-Larquette 2007 dry white, both with enough body to pair well with a variety of first courses. The Château de Parenchere 2000 and 2007 “Cuvée Raphael” or Château Penin’s 2008 “Grand Sélection” would be great with grilled steak. Finally, with a Camembert, the Château Bellevue 2005 “Friends Reserve” red, or Château La Mothe de Haux’s 2008 “Cuvée Valentine” with other cheeses. 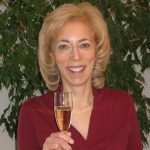 For more on Bordeaux Soup–Bordeaux and Bordeaux Supérieur—winemakers’ stories read my blog and listen to me on iWineRadio.